WB Wiring Box Electric Enclosure – Spectrum, Inc. 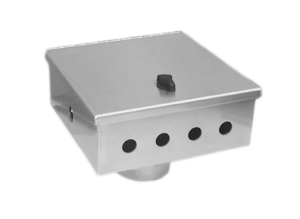 Designed as an instrument housing or junction box for electrical, electronic or pneumatic components. Provides protection from wind-driven rain, sleet, snow and dripping water. 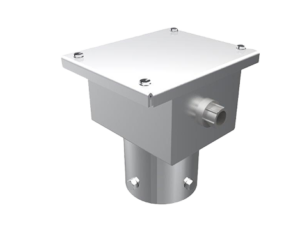 The complete enclosure is made from 0.125” thick aluminum alloy type 5052 to provide a strong, corrosion resistant construction. All seams are welded and weather tight.